The 2018 iPhone lineup is gearing up to be an exciting one. After years of similar design language across the board, Apple changed things up with the iPhone X. With its new lineup of iPhones, Apple will completely drop the home button and adopt Face ID for all the iPhones. Out of the three that are rumoured to launch in September, the iPhone X Plus will be the biggest and priciest. The iPhone X Plus is expected to have a 6.5 inch OLED TrueTone display. 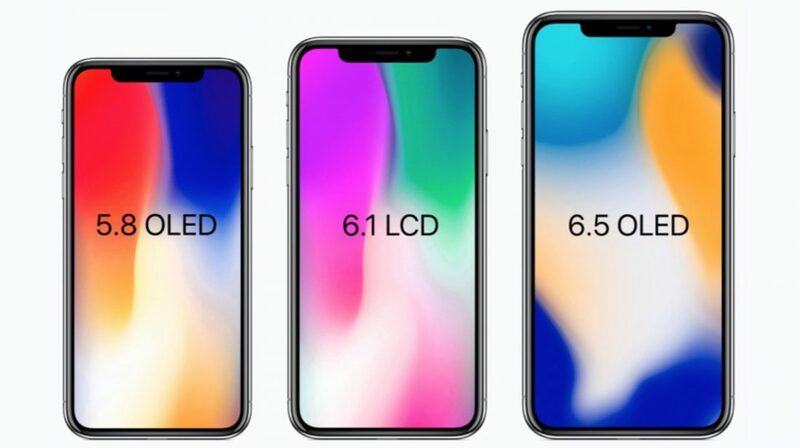 If true, it will be the largest display ever on an iPhone. A new report not only claims that the iPhone X Plus will indeed have a 6.5 inch display, that this display will be fit into an iPhone 8 Plus body. The report is also accompanied by images, revealing the similarities in size of the two iPhones. For context, the iPhone 8 Plus has a 5.5 inch display. 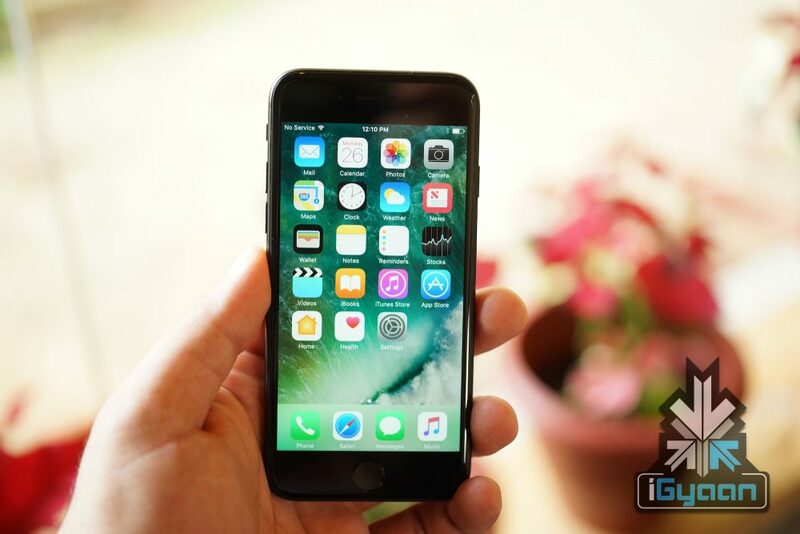 This means that Apple will be able to increase the screen real estate by an inch, without tampering with the size of the iPhone 8 Plus. There is obviously going to be a notch on the display as well which will house the tech required for Face ID to function. The report also touched upon the other two iPhones slated to release along with the iPhone X Plus. The most affordable of the three iPhones will have an LCD panel. 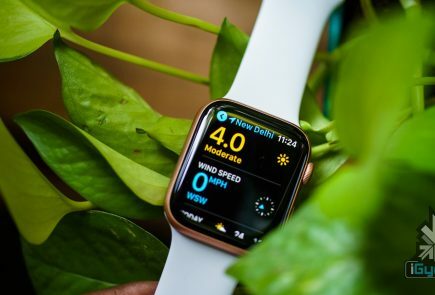 However, the size will be slightly smaller at 6 inches, rather than the 6.1 inch size which has been floating around on the internet. The smartphone will have the same design as the other two iPhones and feature Face ID as well. The refresh to the existing iPhone X will have a larger camera sensor and larger lens. Next model of iPhone X 5.8 inches uses the same body as current model, but along with growing the size of the camera sensor, the lens will become bigger. The report concludes with the information about iOS 12. 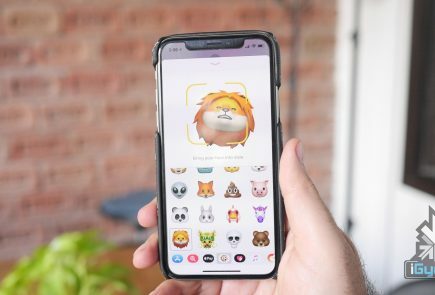 It claims that iOS 12 will bring horizontal support for Face ID. This does make sense for Apple to add to iOS considering the future iPad lineup will also have Face ID. The launch of the 2018 iPhone lineup is still a few months away. However, we expect Apple to unravel key iOS details at the WWDC 2018 and also launch the iPhone SE 2 before that.